Jordan is one of the friendliest countries in the Middle East and thus is safe for travel too! There are numerous things that attract tourists to Jordan. 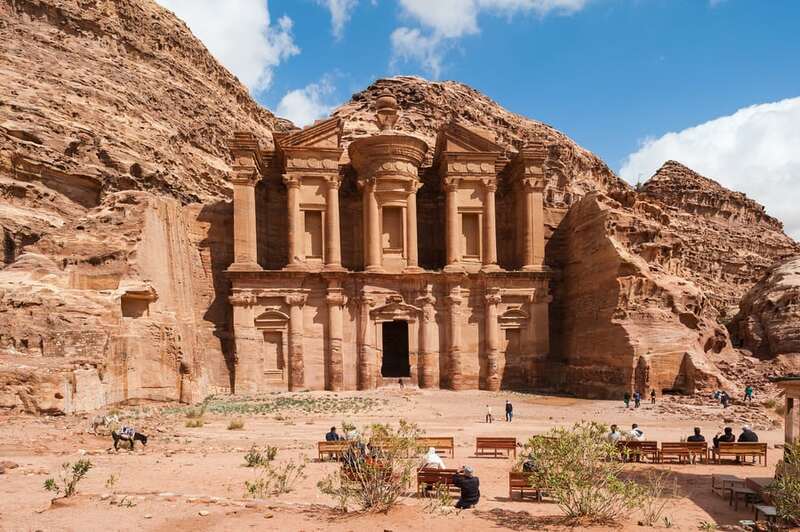 The main spots are The Petra which is a city built into the mountains mesmerizing us with its magnificent architecture, the Dead Sea, which is a super salty, incredibly buoyant water that has been attracting tourists for a long time and Amman. Dubai, a city in the United Arab Emirates is definitely one among the best places to visit in the Middle East. 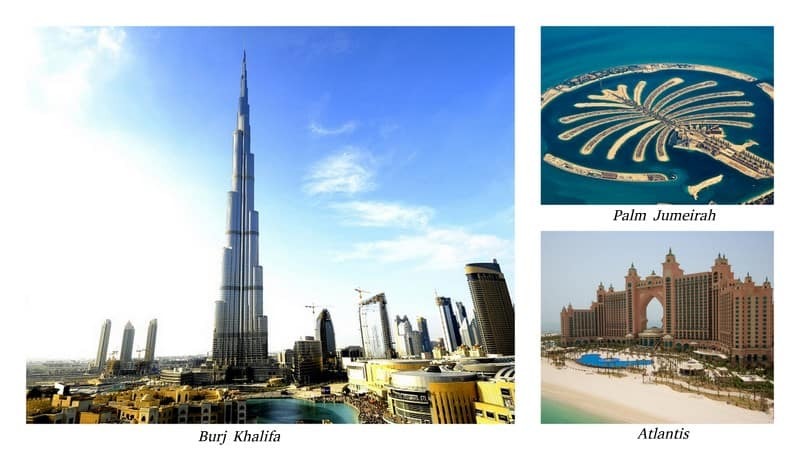 Dubai is home to the modern marvel of human engineering, the Burj Khalifa, which is taller than two Eiffel towers kept one on top of the other, anyone would want to be “at the top”! Palm Jumeirah, is a man-made island in the coastal area of UAE. It has hotels as well as residential areas. Atlantis, the 5-star hotel, is located at the apex of Palm Jumeirah. 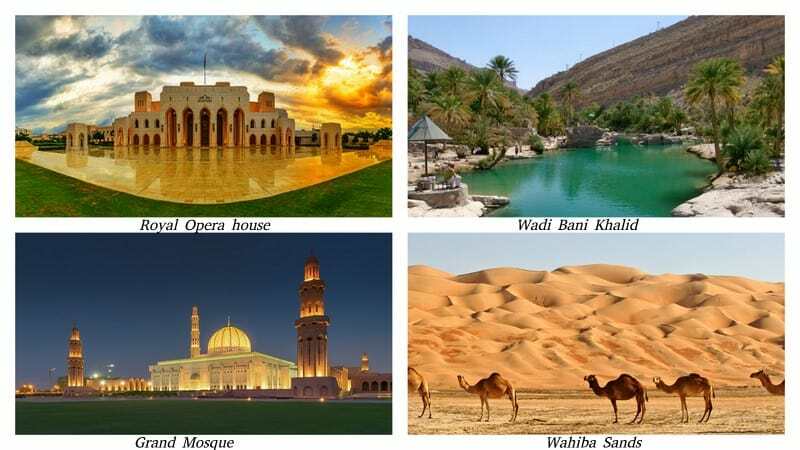 It has only been in recent times that Oman has given a thrust to its tourism industry, still, it has a very significant position in the must-visit countries in the Middle East. It was termed the second best city to visit in the world in 2012 by a travel guide publisher Lonely Planet. The Royal Opera house is a host to most of the cultural events. The Grand Mosque is a must visit if you are in Muscat. It has the world’s second largest carpet and chandelier in there! Since Oman is a desert, it would be no surprise if a desert itself is added to the list. The Wahiba Sands is a mandatory checklist, with its endless landscape and shifting dunes, where time itself seems to stand still. Oman also has beautiful wadis which portray a totally a different scenic beauty of a desert. Qatar is one among the beauties of the Middle East and is the first ever country in that region, scheduled to host the FIFA World Cup in 2022. 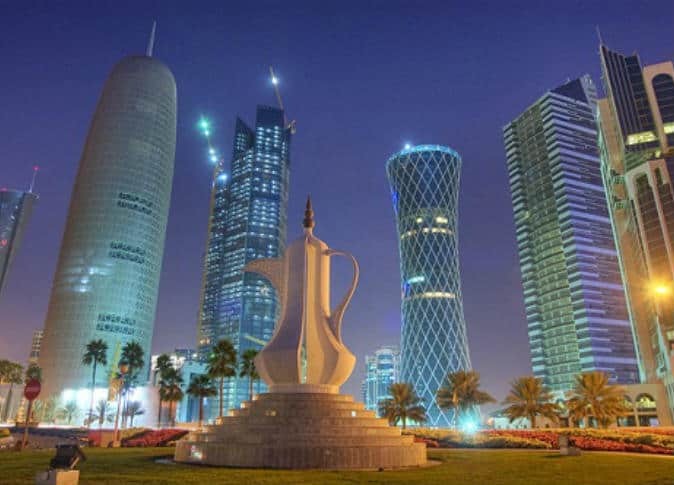 Doha, the capital city, is said to be the shining jewel of Qatar. It is also the commercial capital of the country. The city is a haven for shopaholics. There are markets and souqs that take you back to the traditional Qatari heritage and culture. In the night, when Doha shines bright, take a long calm walk along the Corniche, walkways beside the sea, and see the glittering lights reflected and immerse yourself in the soothing atmosphere. Also Read: Can Indians Really Tour Qatar Without Visa For 30 Days? New Rules! 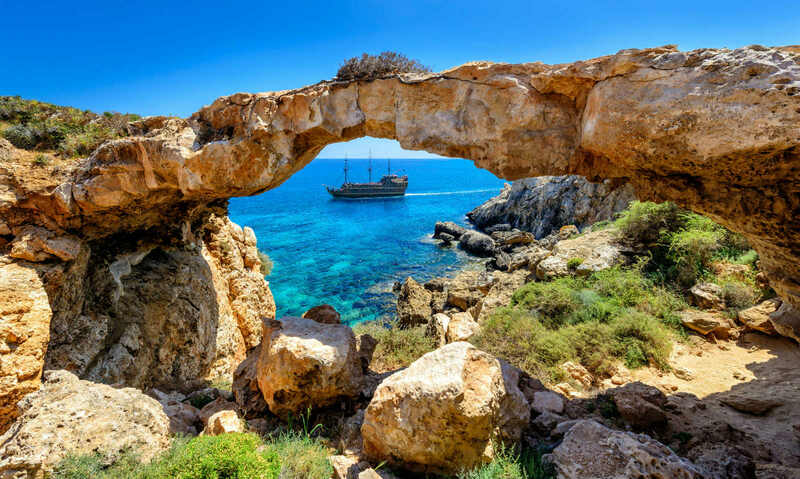 Sun, Sea, Nature- Cyprus is where you need to stop for some natural rejuvenation. Cyprus has beautiful beaches where you can relax and sunbathe or take the opportunity to experience a new water sport. Nature lovers will also find Cyprus interesting. There are sites for trekking, cycling, bird watching etc. Every year around two million tourists visits Cyprus. Their unique culture, hospitality, the mind-blowing landscapes, will hold us captive! Israel has in abundance, historical and religious attractions, museums and beaches that have been attracting tourists worldwide. There are around 200 museums in Israel which make it a country with the most number of museums per capita in the world. 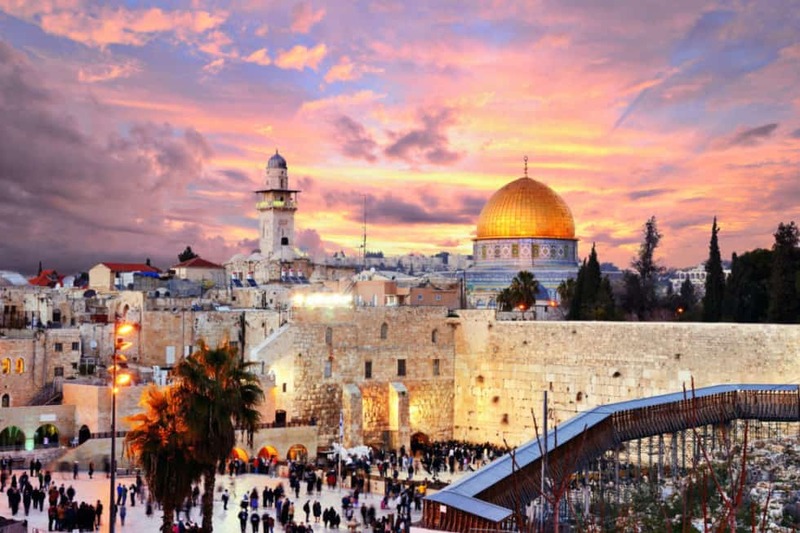 The main attractions include the Dome of Rock which is on the list of Unesco’s World Heritage sites, the Western Wall and the city of Jerusalem. Other attractions are Mount Olive, Mount Calvary, and Golgotha, where Jesus was said to be crucified. 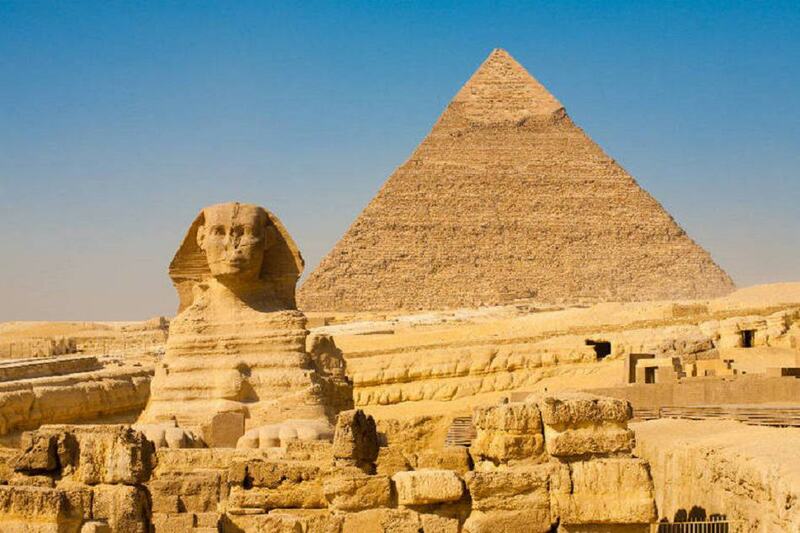 A visit to the Pyramids, a cruise on the Nile, Egypt will keep you spellbound every time you visit. The pyramids in Egypt are found in Giza and Cairo, the only existing structures among the Seven Wonders of the Ancient world. Pyramids were built as tombs for the pharaohs and as you enter its massive complex you’d be transported to a mystical world from the past! 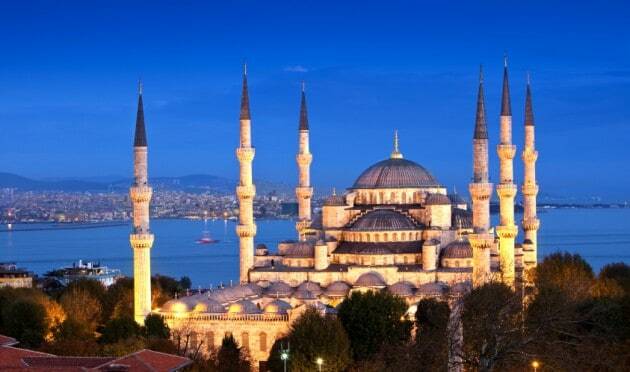 Turkey is ranked 6th most popular tourist destination in the world. Turkey has one of the world’s oldest and biggest malls, Istanbul’s Grand Bazaar which dates back to 1455. This bazaar has 64 streets, 4000 shops, and 25,000 workers. Antioch in Turkey is popularly believed to be the first ever Christian church built. Including the Mesolithic temple- Göbekli Tepe, Biblical city- Ephesus and the World War One battlefield- Gallipoli there are 13 sites in Turkey listed under the UNESCO’s World Heritage Sites. Not to miss, our dear Santa Claus- St. Nicholas was born in Turkey!